I can recommend a very light weight 28 to 90 lens on a Canon Rebel film camera that I paid $49 for on E bay. The lens fits on a Canon EOS camera ! This is the lens I used for the portrait above. 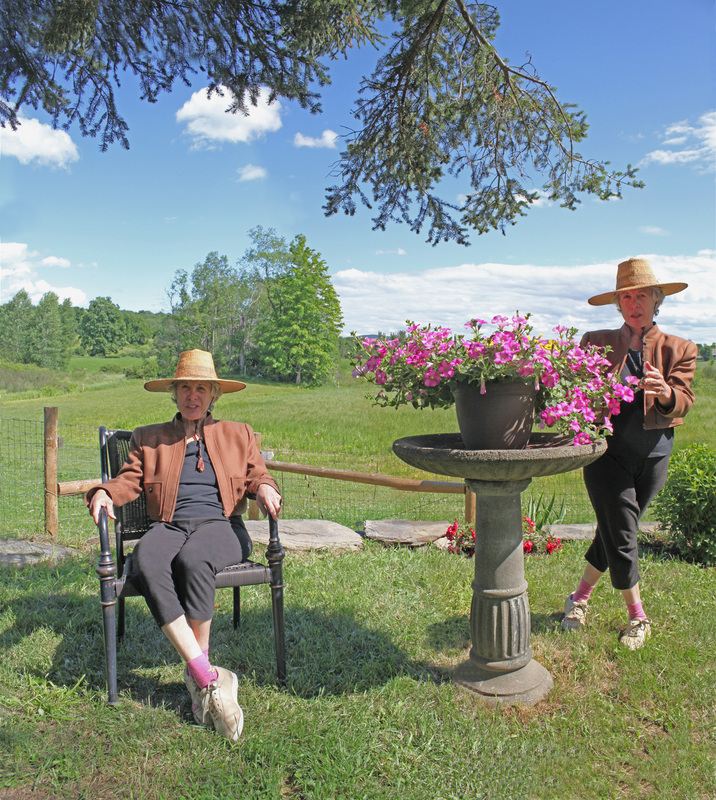 I took two pictures of Donna at Jon Katz bedlam farm open house over the weekend and then I stitched the two pictures to get the “Donna Twice” picture. The Canon rebel is also a great film camera. Do you remember ? Look for old Canon Rebel cameras with the 28 to 90 lens. 8 1/2 x 11 darkroom print and then scan the print into my computer instead of the negative. Here is a file of a picture I took in 1977. I used the above technique to make the picture better. I may be wrong. I am not the greatest technical photographer like the old pros. 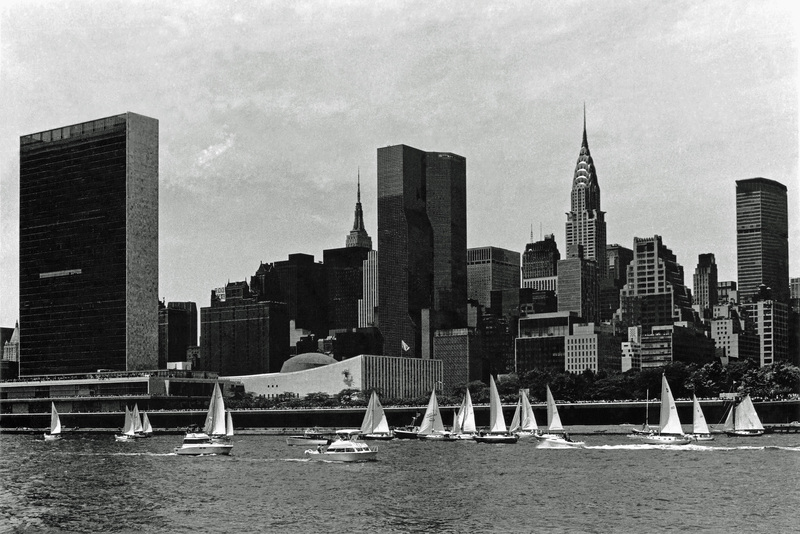 I did what I describe here to upgrade my old pictures because I am publishing a book entitled “The Way We Were” This book will feature my best pictures from those good old days … with the WTC in many of my shots. Am I right ? Am I nuts ? Preach. OK If we are going to constantly outmode all the stuff we are manufacturing where will this ultimate be taking us ? Don’t worry, we will fix everything in the next 50 years or so. Are you sure ? What about the Earth Garden (the earth’s ecosphere) ? Read my number four book. “End the Rat Race/ End the war we are raging with all that is pure” I can e mail it to you as a wordpad file. It is a short writing. This book offers a sane and practical solution to this vexing problem. George Forss/ Ginofor Gallery 38 West Main Street Cambridge, NY 12816 George.forss @yahoo.com Please note my new e mail. I had to change it … put a period after my first name.